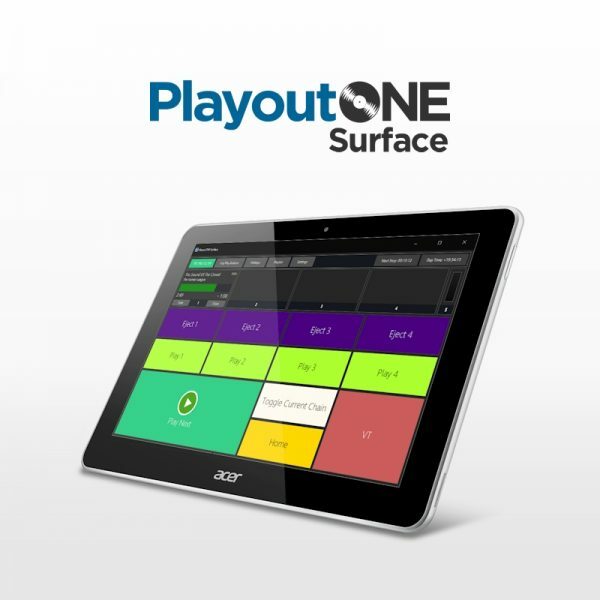 Keyboards come in over £200 but this little app is just £74.99 and with compatible tablets costing around £89 it’s a cost saver and is more beneficial. 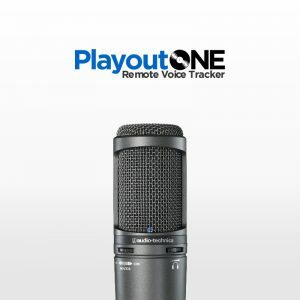 Surface will connect and run in PlayoutONE for 15 minutes so you can get a feel for how it works. 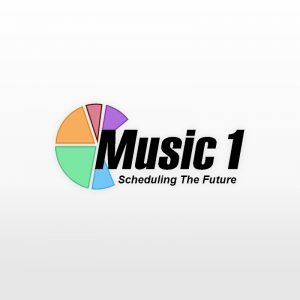 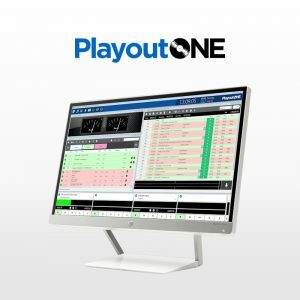 After that you would need to restart PlayoutONE to get another 15 minutes. 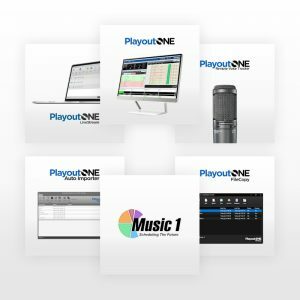 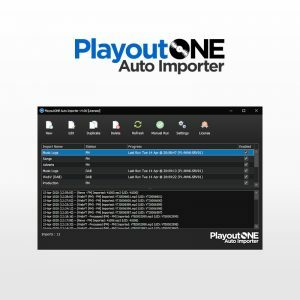 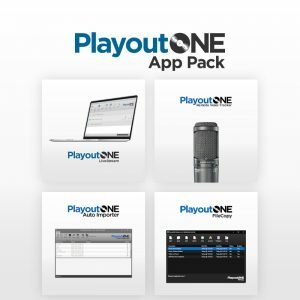 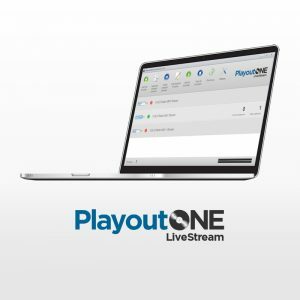 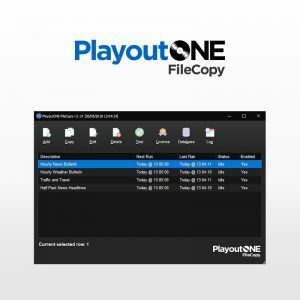 NOTE: As Surface is enabled against a licensed copy of PlayoutONE, you will need to let us know what the license code for your copy of PlayoutONE is.